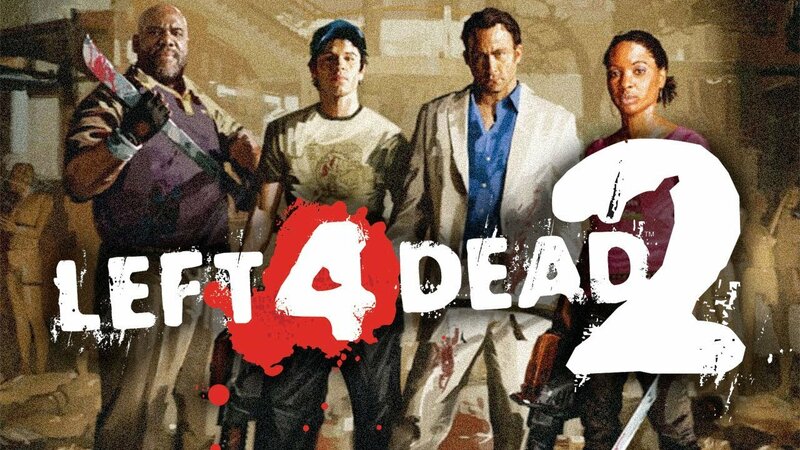 You are at:Home»BUZZ»Left 4 Dead 2 joins Xbox One! Special thanks to Microsoft for bringing backwards compatibility to Xbox One. Now, you can play one of the most beloved zombie shooter games out there, Left 4 Dead 2. The growing list of backward compatible games grows to over 100+ titles, ranging from Prince of Persia, Viva Piñata, Ticket to Ride, to Alan Wake, Bellator: MMA Onslaught, and Sega Vintage Collection: Streets of Rage. If you missed out on playing Left 4 Dead 2 on Xbox 360 – you must play this game! Why isn’t there a Left 4 Dead 3 already!? I probably (need to verify) spent more time on this game with friends than any other game in the Xbox 360 catalogue. The game is easy to pick up and play, but to master takes time and skills, the wide variety of weapons, zombies and game modes is extensive and lacking in most modern games today. Who is your favorite character in Left 4 Dead 2? Tweet us @AsianGeekSquad!